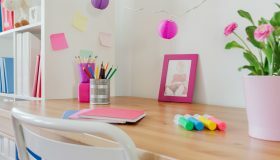 All the best things come in twos, even desks for two people! 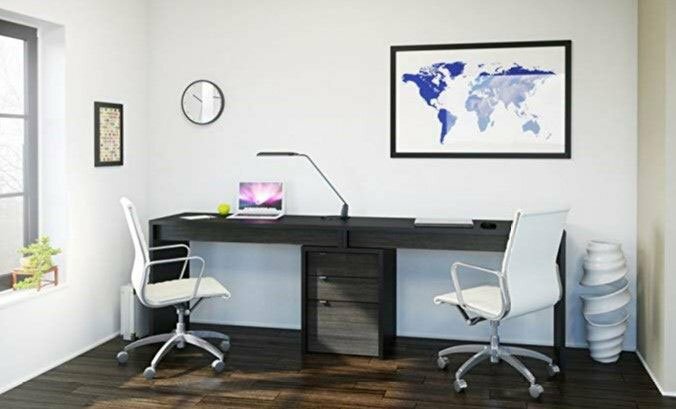 The models featured here are only a few of the best desks for 2 people but we want to be sure to highlight a variety of styles and designs for both home and corporate offices; side by side, T shaped, L shaped corner desks, even an adjustable height workstation that can serve as more than just a computer desk. 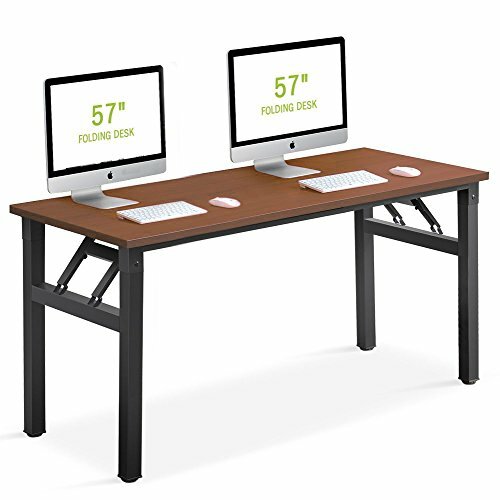 Get some serious space and filing done with this two person desk. You have a filing cabinet and metal guides for the drawers. 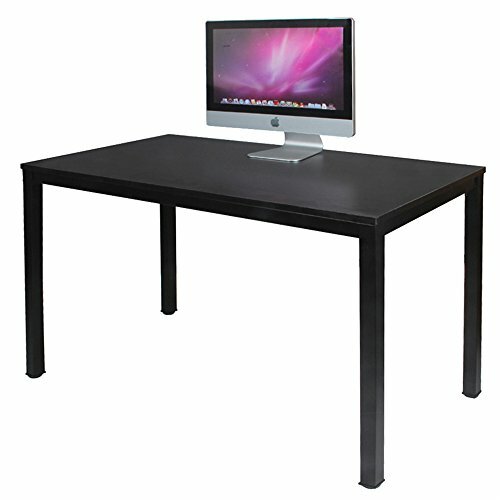 It’s completed with a dark mahogany finish and melamine coat for beauty and scratch-resistant feature. Measurements are at 95.5 by 19.75 by 29.5 inches (width, depth and height). The best part is that it’s completely made up of recyclable fibers. Give it up to a local recycling factor afterwards to help reduce our trash! 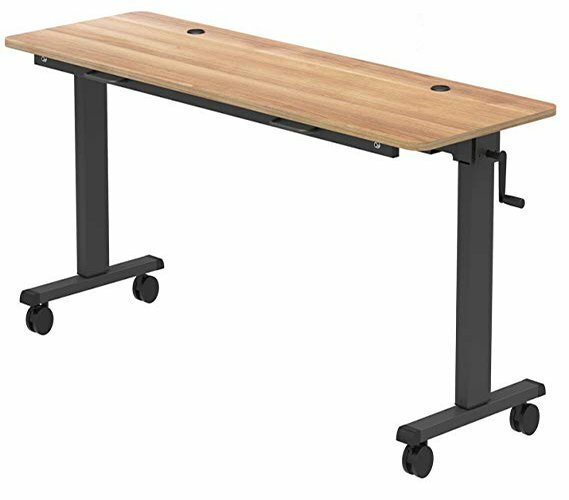 For the same desk but in a lighter color option, check out the Nexera Liber-T 2 Person Desk. 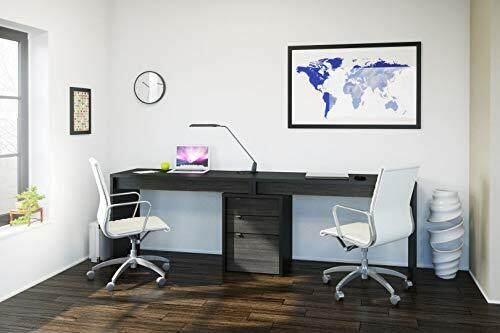 This is an adjustable height computer desk for two! 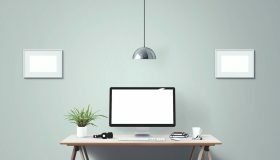 Do your work from 30 inches in height to 40.5 inches. This is marked with a ten year warranty. 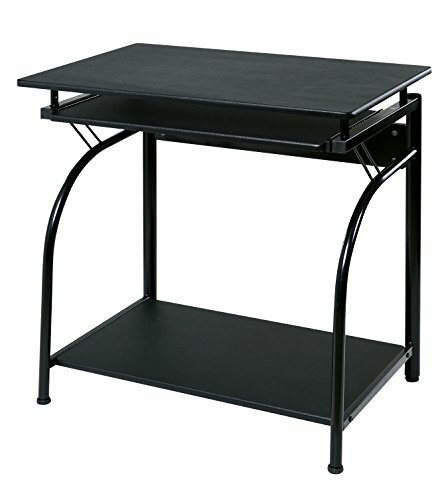 This desk does not come short on durability with a steel framework. 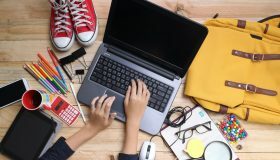 It has a lot of potential for use in training, classrooms and collaborating with co-workers in shared spaces. 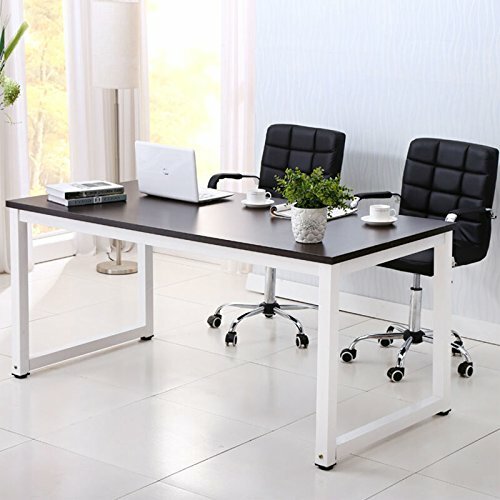 This t shaped desk for two people by UTM, is a workstation glamoured up for the office. 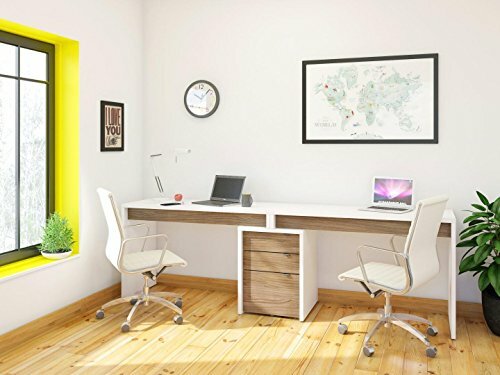 Set in a range of colors and settings, it can be set up as a long side-by-side desk or a T-shaped desk. With rolling drawers, grommets, a PVC/laminate finish, and multiple other storage spaces, you can get the whole package under $2000. That’s even half the original price! 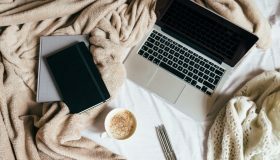 Your work requires you to talk with your partner most of the time. 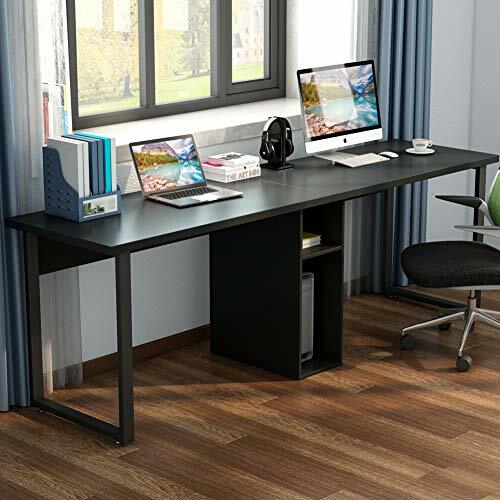 We will make this even easier (and cheaper) with this workstation desk idea. 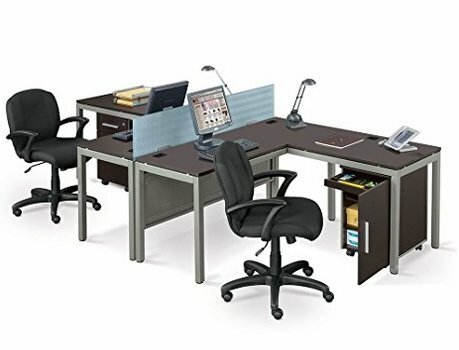 Just place two of these computer desks against each other. This one is a dark toned cubicle. It’s set with two desks, a panel for privacy, and pedestals for moving around. The overall steel material may be a little on the heavy side, but it’s strong and reliable. 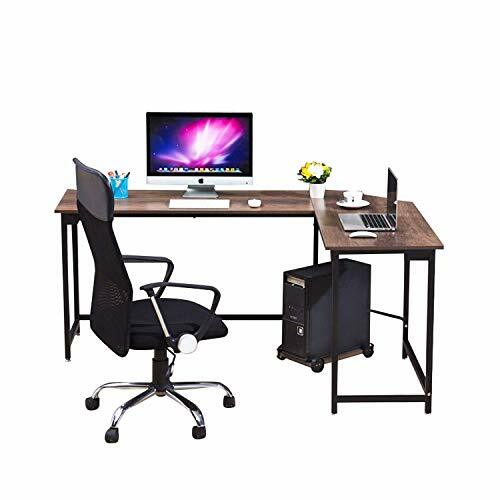 You can even turn this into an L-shaped desk. 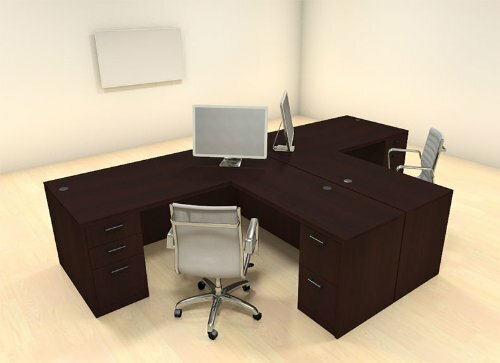 Enjoy the call of the classic with this from the Bush Business Furniture. It’s equipped with levelers for floors with bumps, two colored walls, and laminate table tops. 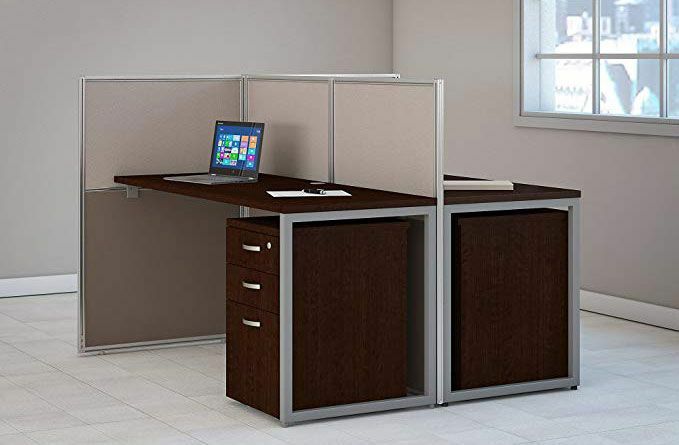 Ringing in at just over $1200, this item is perfect for a cubicle. 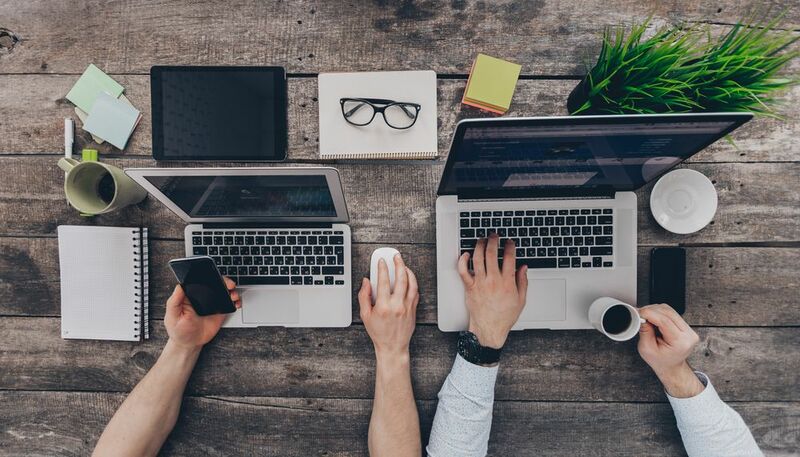 Working together is the solution for most companies. Build each other. 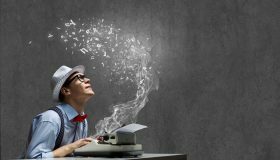 Learn to cooperate and work around each other’s foibles. It’s not that hard to see that with someone to help, more work can be done efficiently and thoroughly. With these computer desks, you can achieve greater things than you would alone. 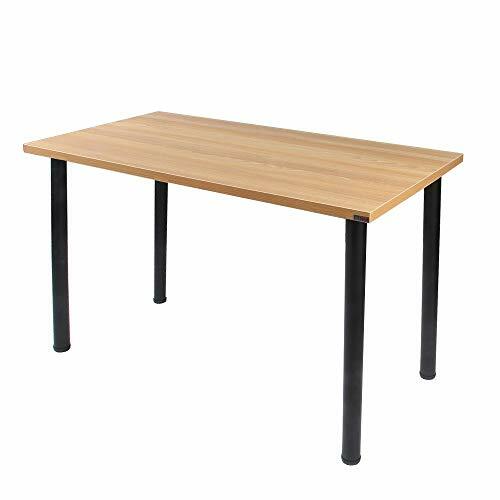 Get at least two of these desks now.